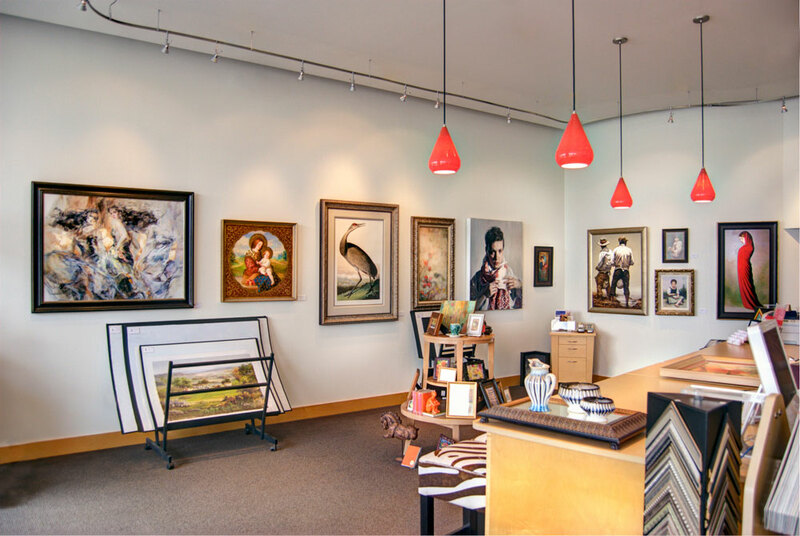 Four Corners Gallery was established in 1999 and provides art, custom framing, restoration, and installation nationally for residential and commercial clients. We are a team of highly qualified designers and craftspeople in Birmingham, AL that truly love what we do. As artists, we offer numerous suggestions for presenting any given piece and are here to explore your creative potential. We, of course, want to make it easy for you. 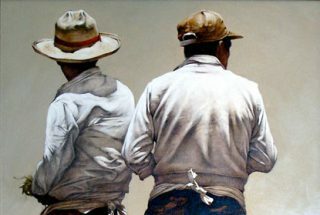 At Four Corners Gallery we are genuinely committed to the quality of work we create. We have standards we hold ourselves to, respecting every item brought in to be framed. 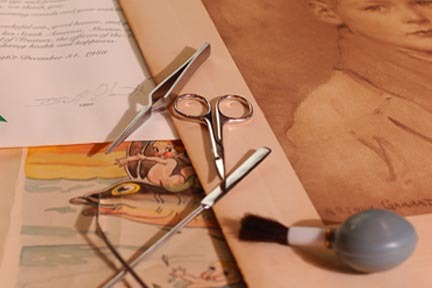 Whether it is a poster, treasured family heirloom or priceless piece of artwork, be assured of our commitment to the finest quality and attention to detail. This is our promise to you. 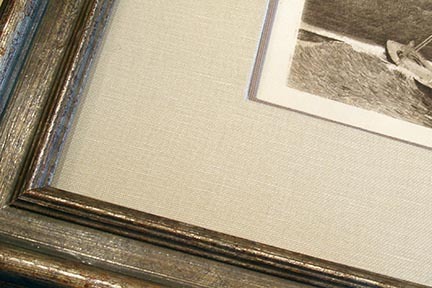 From start to finish, the materials Four Corners uses will preserve any item being framed. 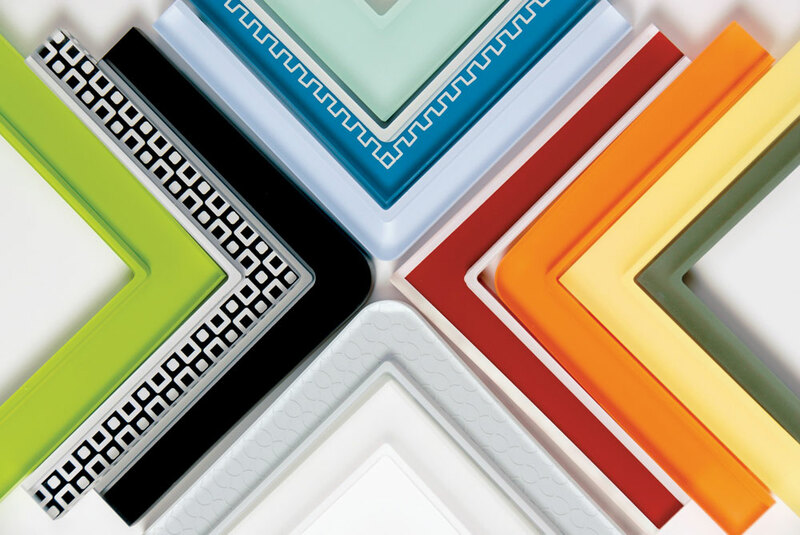 We choose to use the best materials available including: glass with ultraviolet blocking properties to keep items from fading, conservation grade mats that protect, instead of paper mats that cause acid burn and permanent damage, and mounting that is appropriate and reversible on valuable or sentimental items. Our print studio produces archival fine art prints on the highest quality papers available. Framing & Installation – Offering museum-quality custom framing and installation. Restoration – Breathing life back into art, photos and frames. Artist Gallery – Featuring renowned artists.